Environmental comfort is the number one concern of most building occupants. Heating, ventilation, and air conditioning (HVAC) each play a role in maintaining a comfortable environment. We ensure occupant comfort by planning, installing, and maintaining the climate control systems in your facilities. Dirty filters, clogged lines, low refrigerant, corrosion, worn belts, incorrect pressure, and temperature negatively impact equipment performance and efficiency. 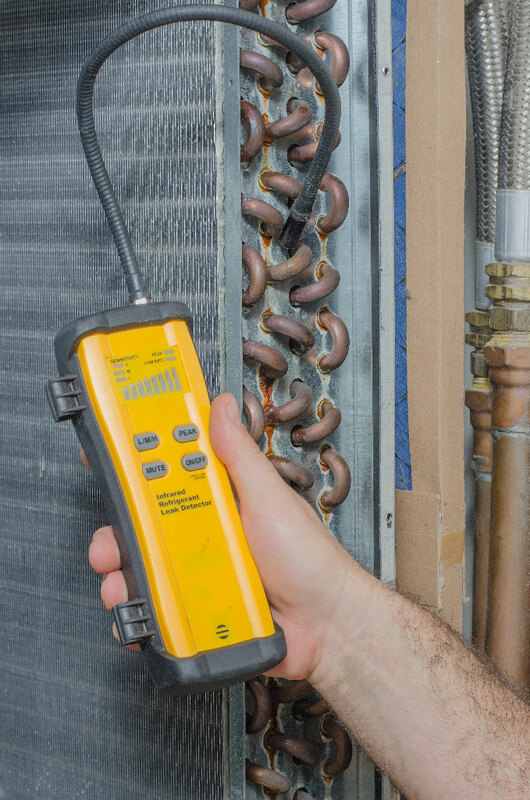 With an HVAC preventive maintenance program, we can improve your HVAC’s equipment’s reliability, protect facility assets and ensure non-disruptive operation. HVAC systems account for 40% to 70% of a commercial building’s energy bill. By implementing an ongoing HVAC preventive maintenance plan, we can reduce your energy costs. Facilities with HVAC preventive maintenance programs use 15% to 20% less energy than facilities where systems are allowed to deteriorate. 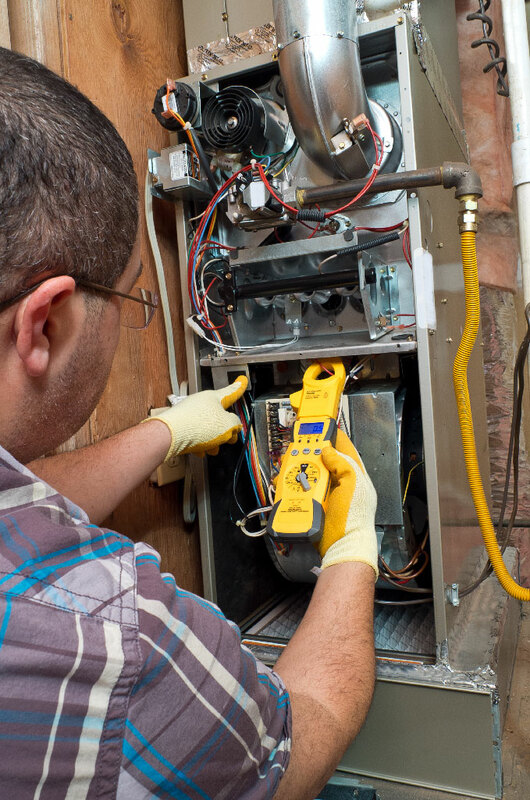 How well an HVAC system is maintained determines how quickly the system’s efficiency degrades. With properly maintained systems, you can avoid unplanned repairs and equipment replacement. When our service technicians maintain your HVAC equipment, your product warranties are protected. We service all types of Refrigeration & HVAC equipment, including air handling units (AHUs), rooftop units (RTUs), chillers, boilers, heat pumps, and mission-critical computer room air conditioners (CRACs). To meet our customers’ needs, budgets, and timeframes, we offer different types of annual HVAC preventive maintenance agreements, including monthly, quarterly, and bi-annual agreements. As a contract customer, you will receive priority service for emergency calls, with a guaranteed response window for HVAC preventive maintenance services. Our factory-trained service technicians ensure that your equipment operates as originally intended, maximizing performance. As a customer with an annual preventive maintenance contract, you are guaranteed top priority emergency service over non-contract customers.